This All New Jagged Demo Uniform is specially made for Demo Teams. Customers who want to customize their uniforms, we have designed the uniform with stripes on the shoulders and the both sides of pants. 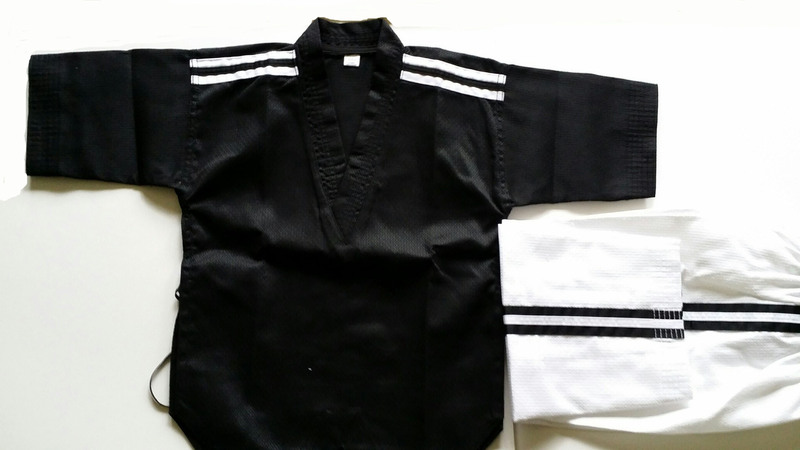 The Jagged Textured 55% Cotton, 45% Polyester material dries out the sweatiness faster than any other martial arts uniforms. This is a high-quality, smart looking uniform that is both flexible and durable. It easily meets the need of all people, especially instructors, masters, and experts.